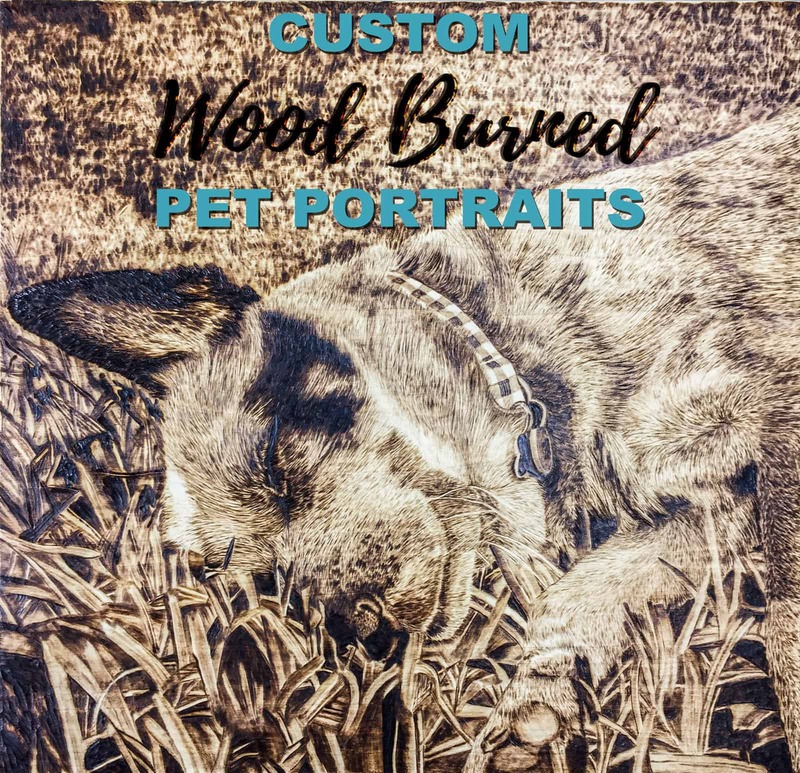 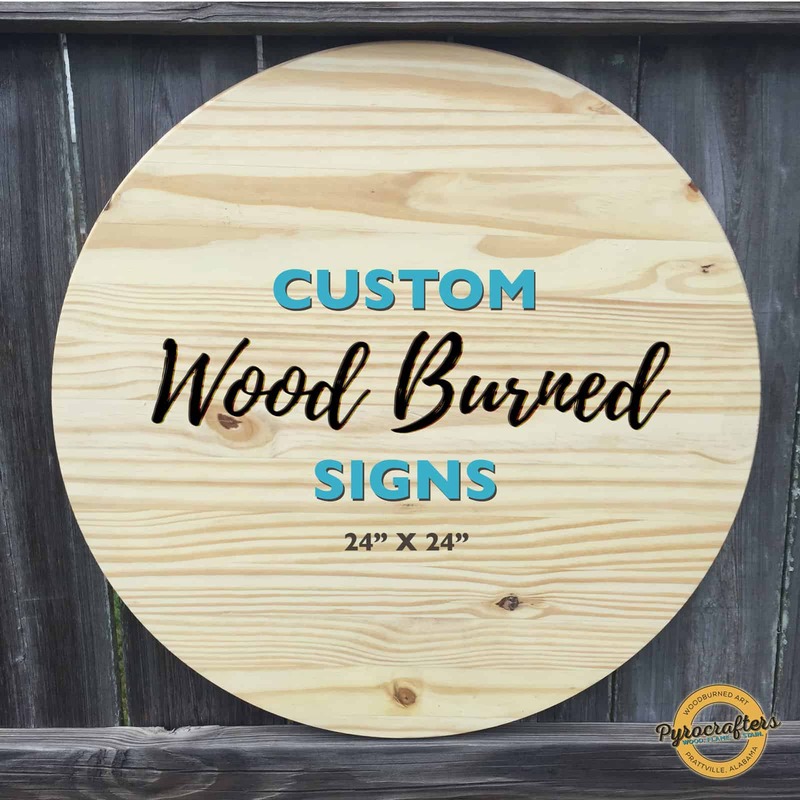 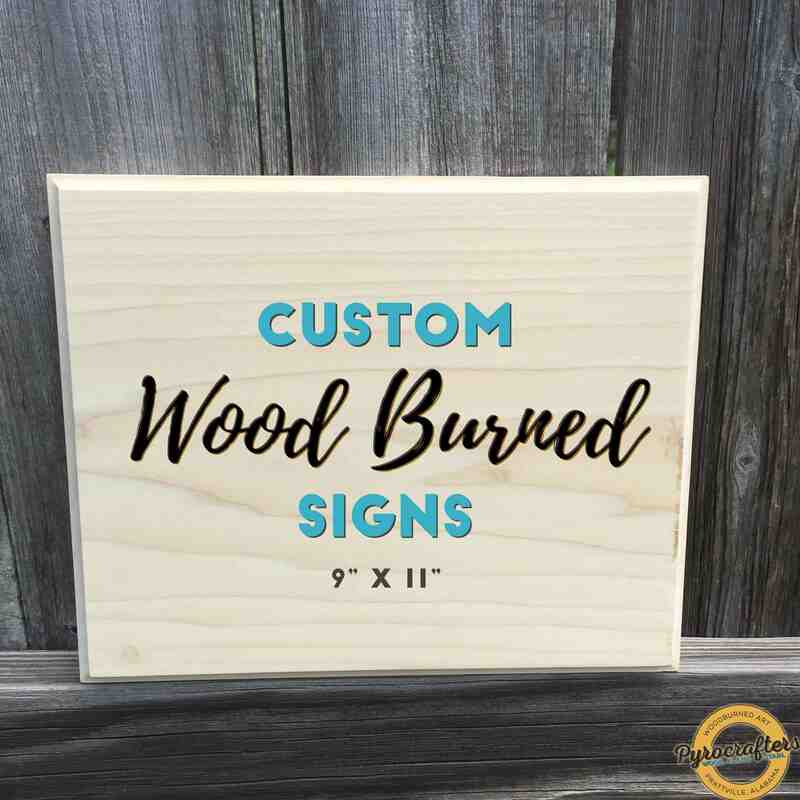 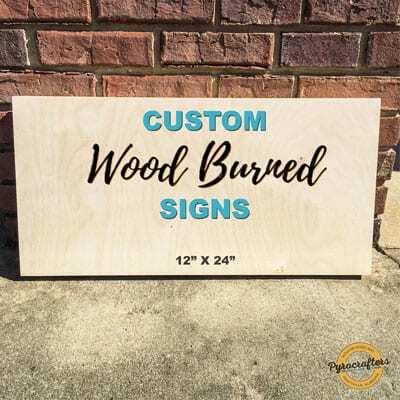 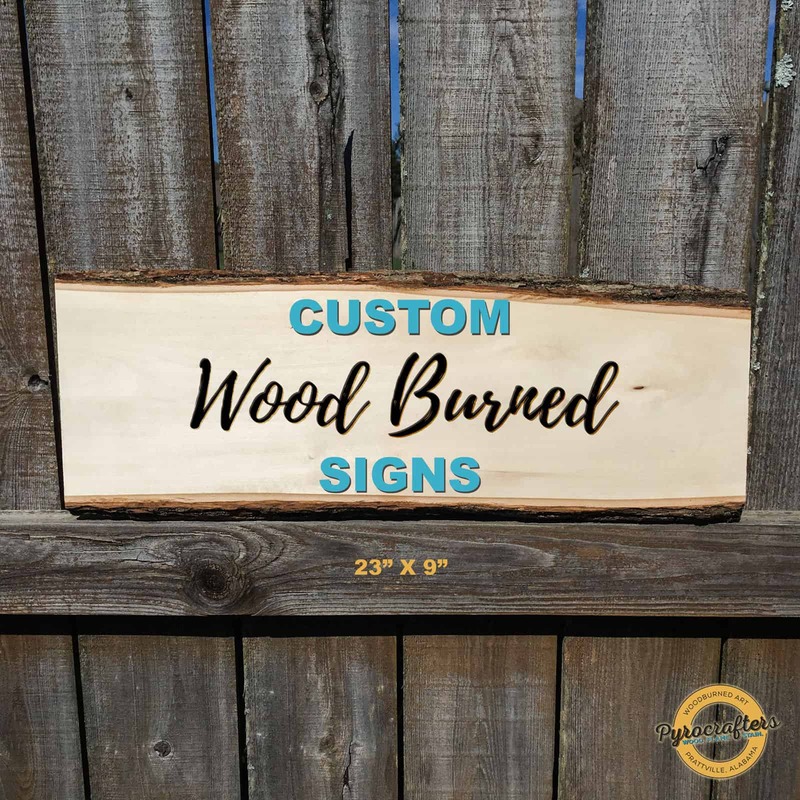 These custom wood burned birch wood signs make great gifts for birthday, anniversary, graduation, or any occasion. 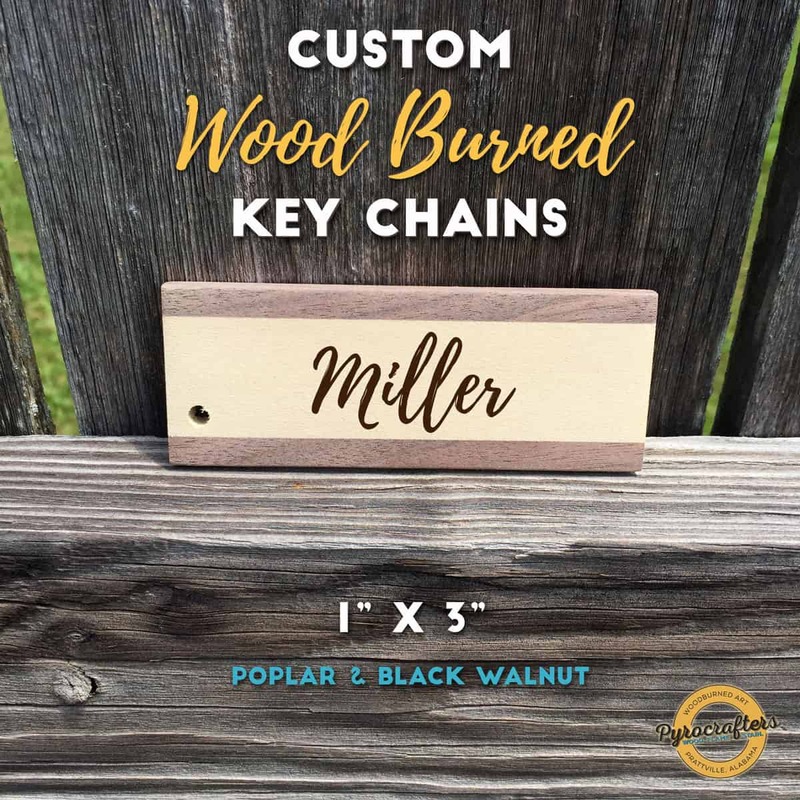 Treated with danish oil to protect and bring out color. 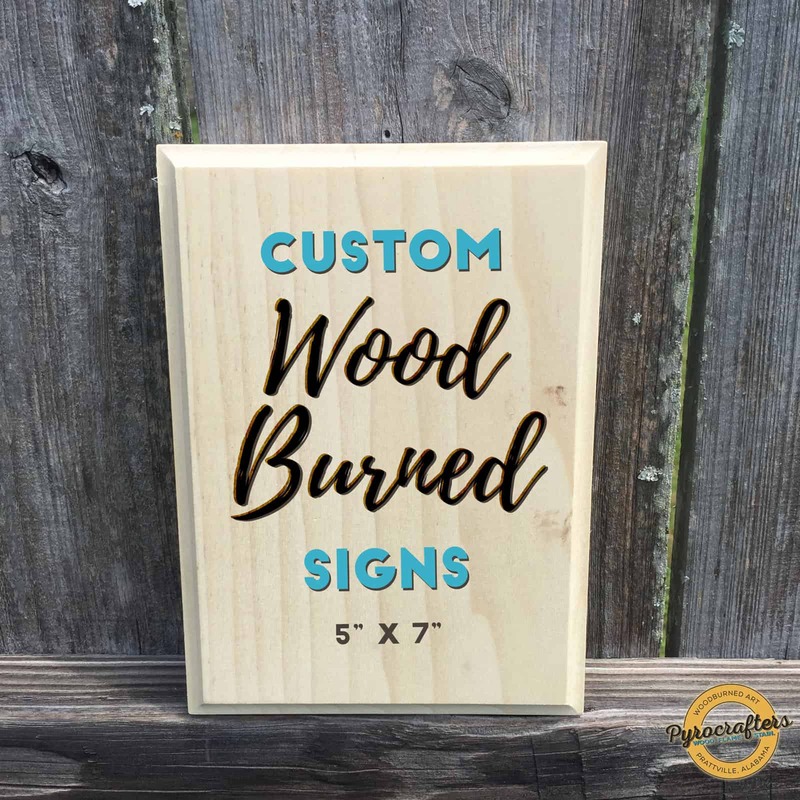 Birch panels are made by American Easels. 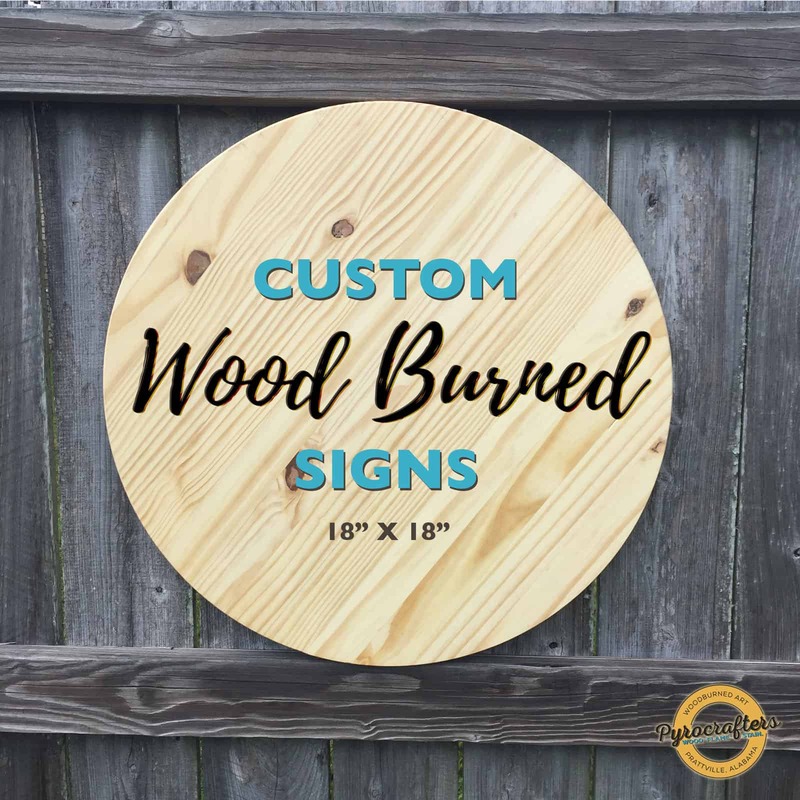 All signs are hand stained and painted by brush, and as a result, there may be slight variations from one piece to the next.